Emmanuel Toku comes in to replace Sadiq Ibrahim in the starting line up to face Senegal this afternoon. Coach Jimmy Cobblah maintained his back four that played against Burkina Faso. 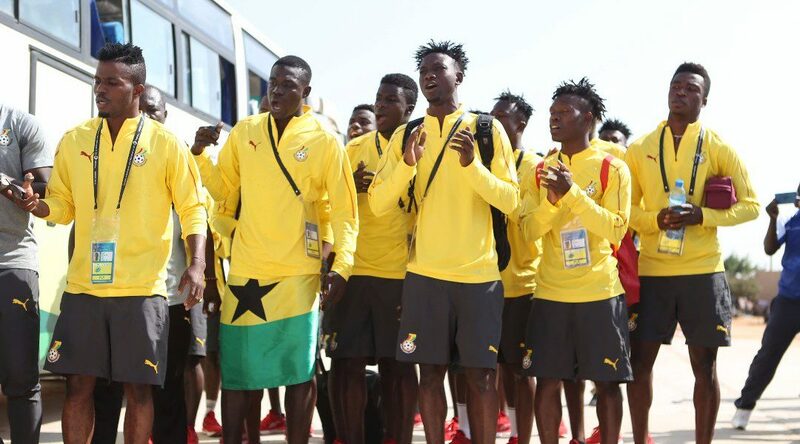 Daniel Lomotey, Ghana’s two-goal hero in the opening match will be leading the attack whiles Sabit Abdulai and Emmaniel Kumah maintain their spots in midfield.